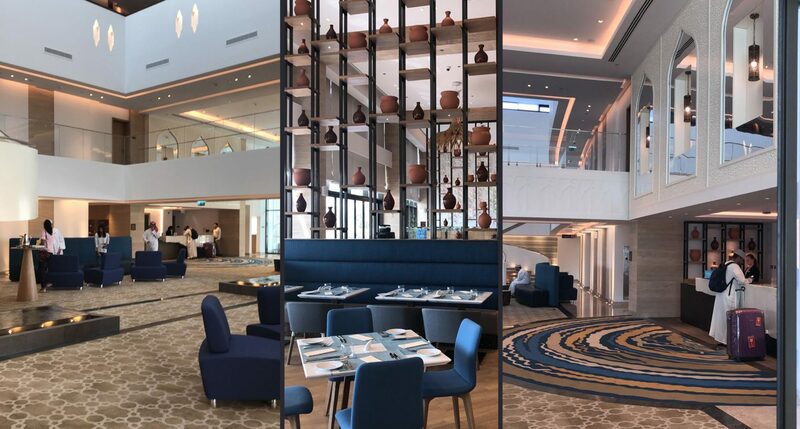 The opening ceremony for the Hilton Garden Inn Hotel was officially held on March 16th, highlighting F&M Middle East’s first successfully completed hospitality project in the Sultanate of Oman. 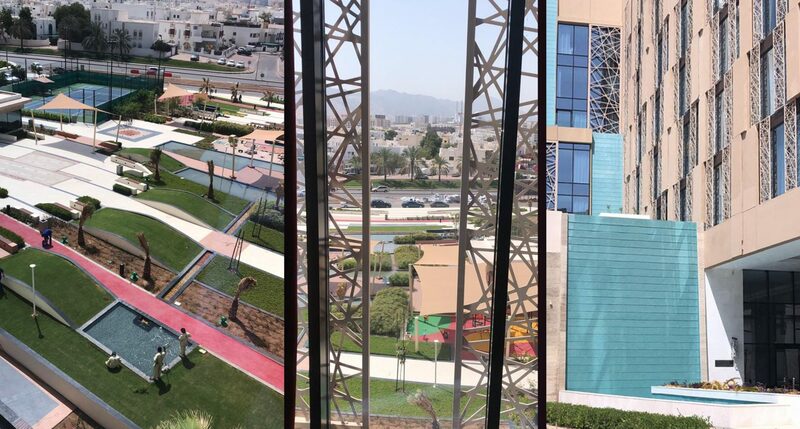 The 4-star 232-key hotel also marks Muscat National Development and Investment Company’s (ASAAS) first completed hospitality endeavor as a young thriving development company. The opening of the hotel was under the patronage of H.E. Mohsin bin Mohammed al Sheikh, chairman of Muscat Municipality, with the presence of H.E. Ahmed bin Nasser bin Hamad al Mehrzi, Minister of Tourism and Khalid bin Hilal al Yahmadi, CEO of ASAAS. F&M ME’s role on this project was IFC Design Review and Construction Supervision.